The Chinese New Year is almost here, and to celebrate Andrew Bell is set to release a new limited edition Android mini vinyl figure, the Golden Rooster! 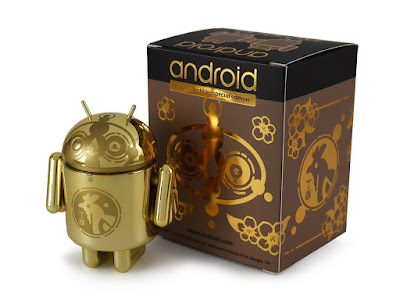 It’s become a yearly tradition for Bell to release a Chinese New Year commemorative Android, and with this limited edition figure you can usher in good fortune for the upcoming Year of the Rooster with some beautiful gold! 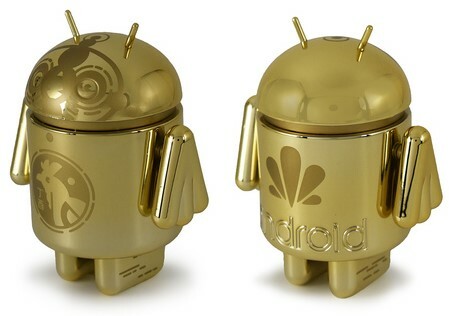 Each CNY Exclusive Golden Rooster Android stands 3” tall and features a reflective metallic gold body with wing style arms. Collectors can purchase this awesome new collectible at the Dead Zebra online store starting tomorrow, Wednesday, January 25th, at 11am EST.